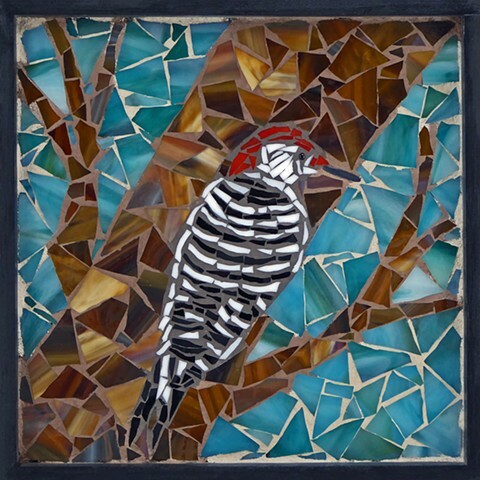 “I was inspired by seeing a red-bellied woodpecker at our bird feeder on our deck. He is so beautiful. I love nature and enjoy watching all the different birds come to our feeder.